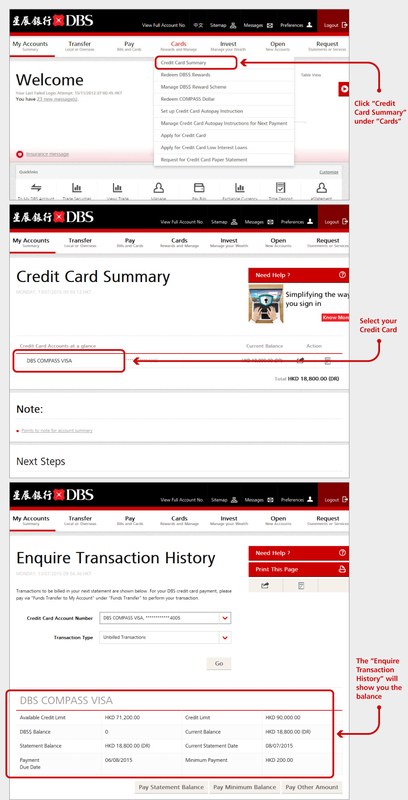 Settle your bills with just one click on "Enquire Transaction History" page. 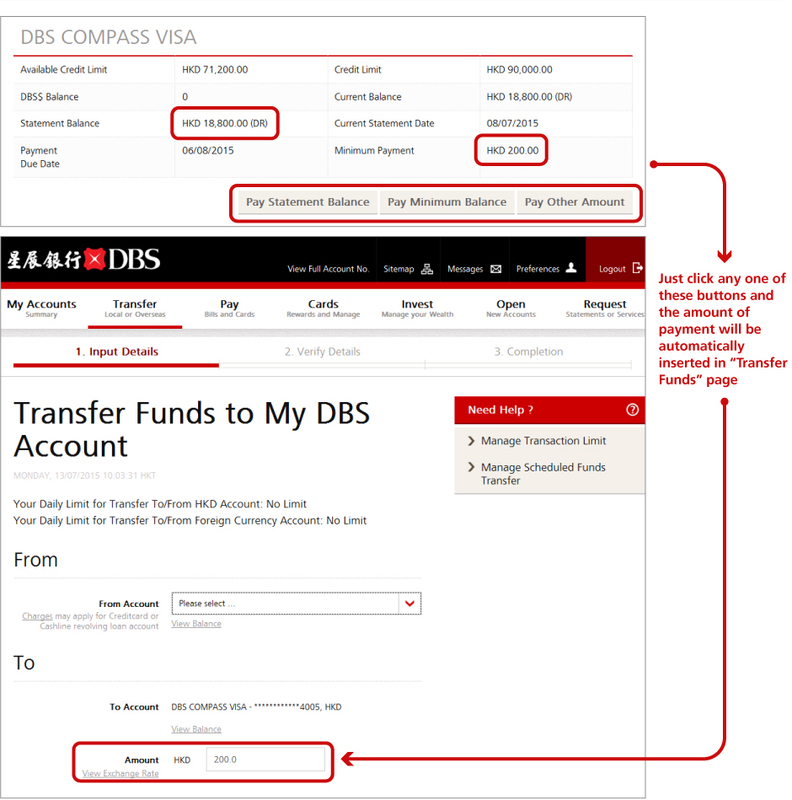 How to find the "Enquire Transaction History" page? Check your eStatements anytime, anywhere. Please be reminded to subscribe to eStatement service first before enjoying its benefits! Remind you to avoid any late charges. 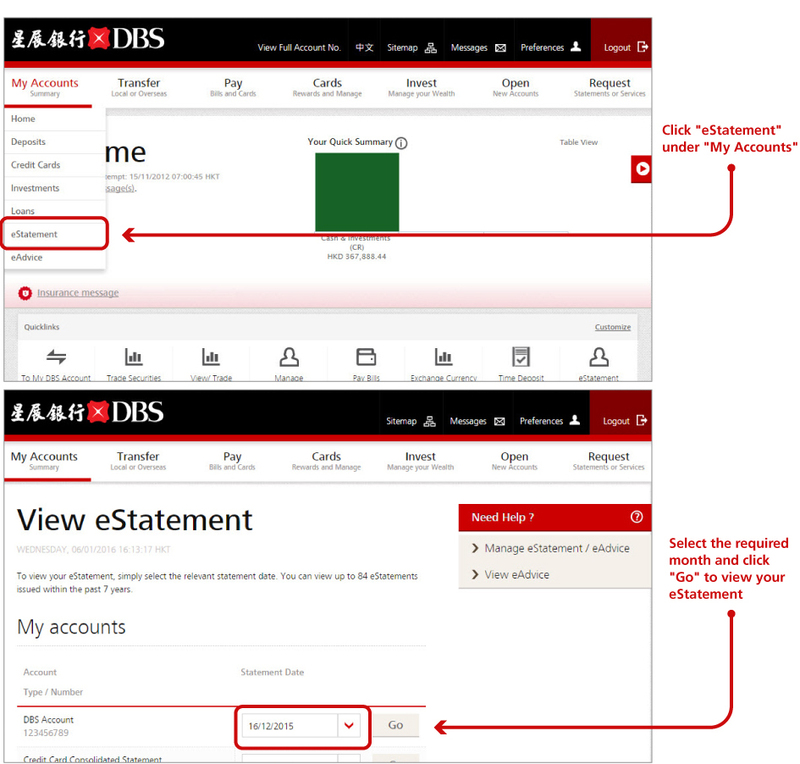 Please be reminded to subscribe to eStatement service first before enjoying the "Payment Reminder" service!